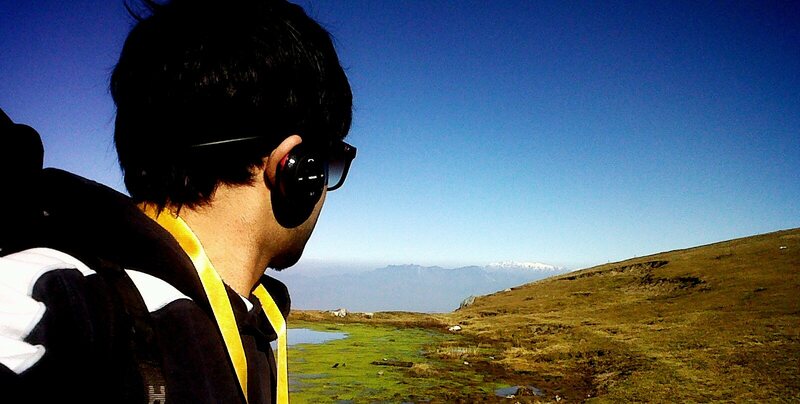 I’m 26 years old, working as Director Marketing at Motor Club of Pakistan, Director Marketing & Sales at Team-NAYYER Pvt. 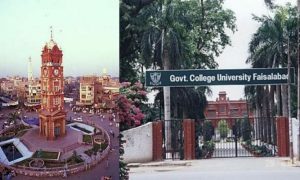 Ltd and TN Motors Pvt. Ltd and Country Representative for CARRYBOY Thailand. An independent entrepreneur, I started working full time in my school days while doing my O-Levels in a race against my own self. 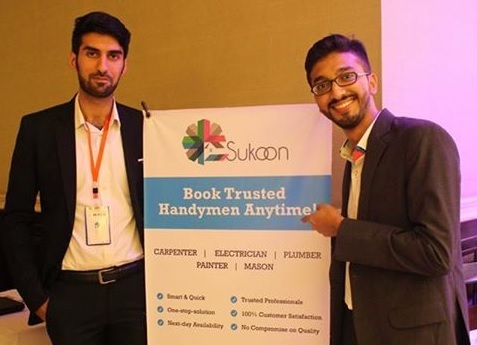 After struggling up the corporate ladder working with multinationals, I decided to do my own thing and joined hands with a like-minded charismatic entrepreneur to work with. I am passionate about innovation in mobility, exotic cars, flying and making respectable means of transport available to the less privileged. 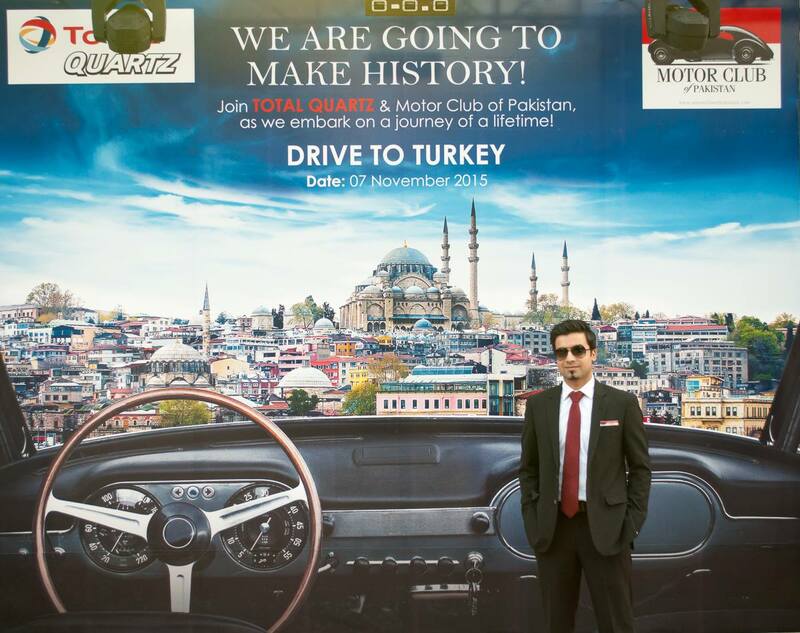 The Drive to Turkey is an initiative by Motor Club of Pakistan, Pakistan’s largest exquisite automobile enthusiasts club founded in January 2015. For the first time in the history of Pakistan, The Motor Club of Pakistan is undertaking an international drive comprised of a convoy. 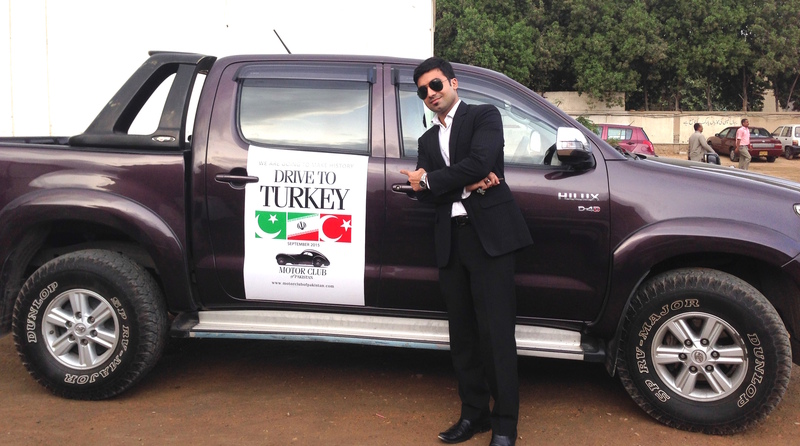 The Drive To Turkey is an 11,000 Kms long overland excursion trip from Karachi, Pakistan to Istanbul, Turkey. There are about 40 people driving 10-12 exquisite and class cars along with 2 touring bikes undertaking this drive. A memorable journey will let participants explore picturesque and historic locations; the areas of influence during Silk Route and Persian gardens of Iran, through cultural cities, lakes, mountains and hilly areas of Turkey and finally, the historic city of Istanbul, reminiscent of the Ottoman Empire. 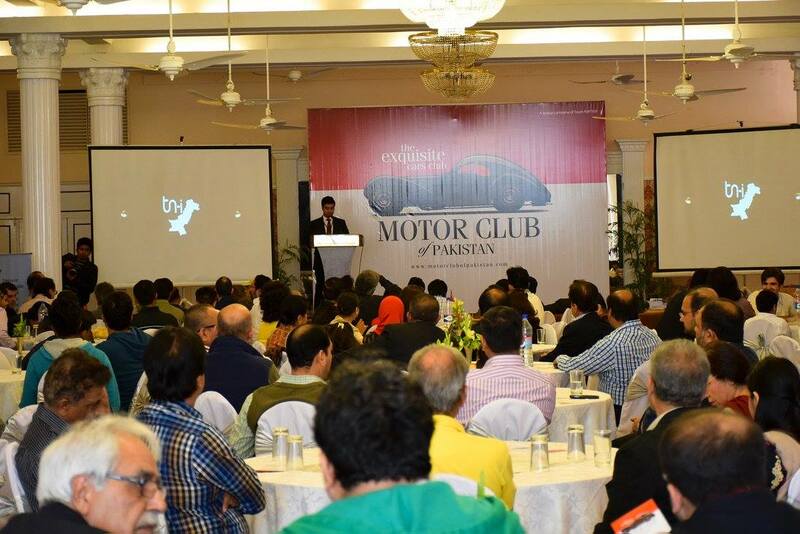 The Club’s President, Mr. Razi Nayyer, a well known entrepreneur of Pakistan was a founding member of another enthusiasts club in Pakistan and had been founding participant several times in similar drives across Pakistan. 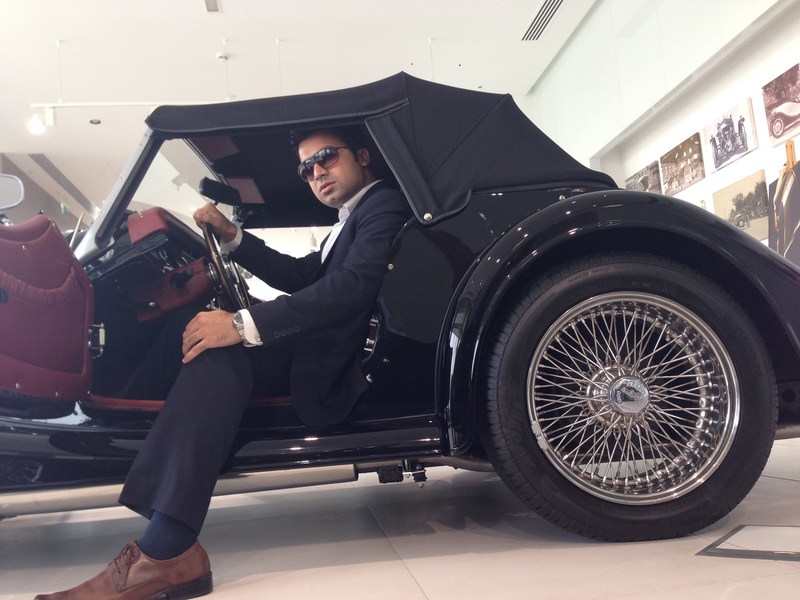 It was his dream to drive these exquisite and classic vehicles beyond borders of Pakistan. Despite appeasement, discouragement and mockery, we decided to undertake this drive this year. 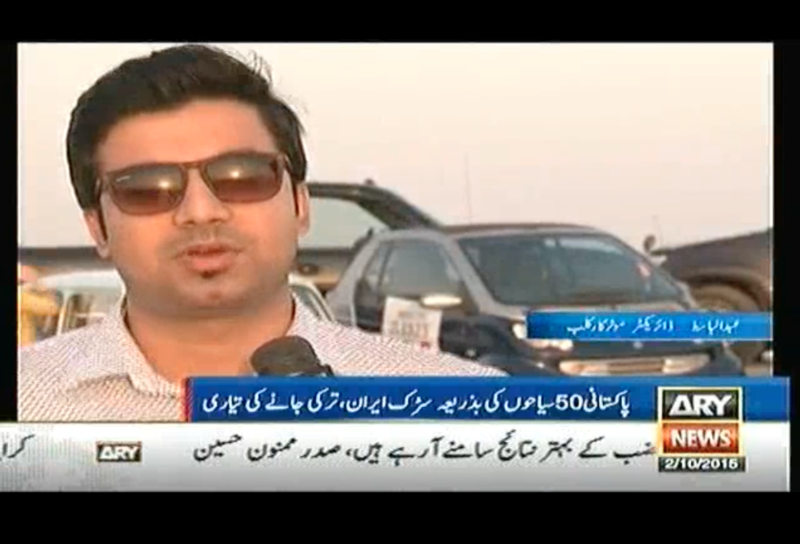 Amid the uncertain and unstable law and order situation in the Country, around 20-40 tourists from around the world drive into Pakistan from Iran border and move straight towards India. 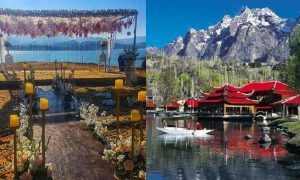 We strongly believe this initiative is highly crucial to revive and rehabilitate the dying tourism industry as well as to portray a safe and positive image of Pakistan. This drive will also promote bilateral trade, brotherhood and friendly ties between Pakistan and Turkey. The club will conduct local and international motor shows, road expeditions, road safety awareness and training programs and other mobility related events all year round. 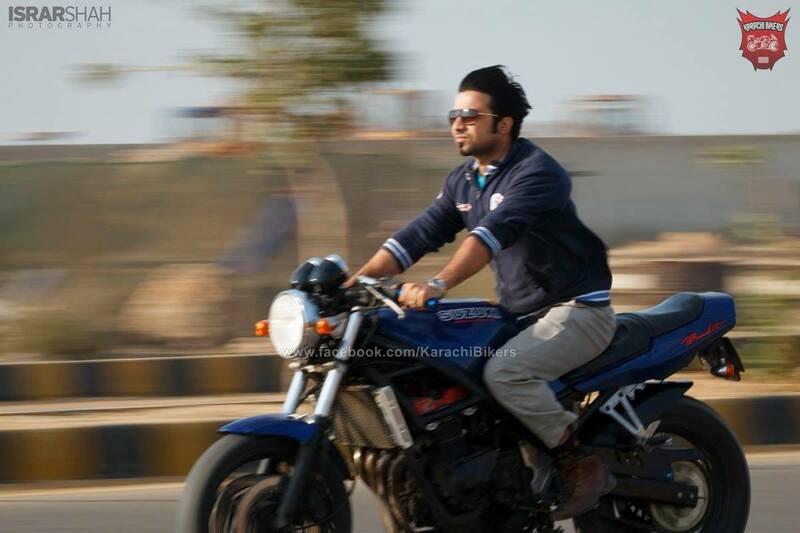 Our group company, Team-NAYYER is also on a mission to put Pakistan on wheels. For the first time in Pakistan, we have designed and developed a completely indigenous made in Pakistan car that will be available in the market by mid 2017 to cater the masses at an affordable price. 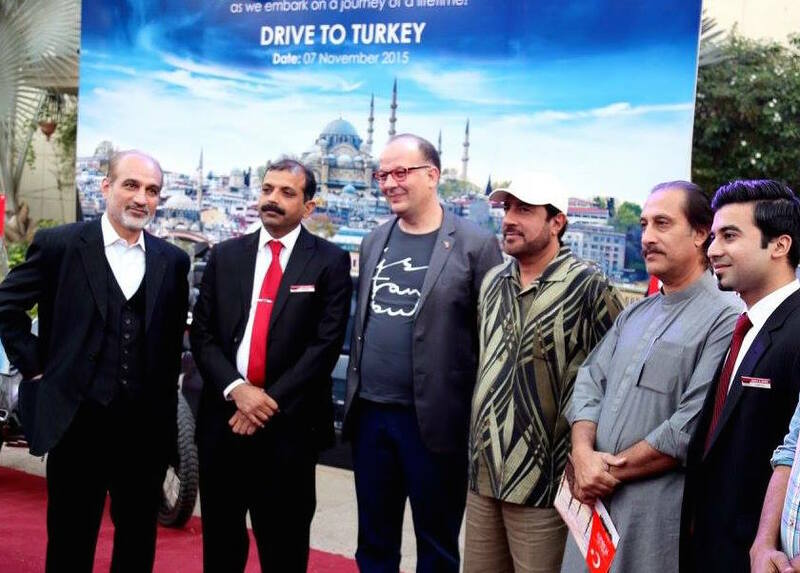 This initiative has been warmly welcomed by all touring, travelling and motoring enthusiasts of Pakistan, Iran and Turkey as well as foreign offices, ambassadors and Consul Generals of these countries. We have received overwhelming response by all major news channels in Pakistan whereas electronic and print media companies from Iran and Turkey are regularly following up the status of our departure and are anxiously waiting for us to arrive. This drive will be our yearly event and in the coming years we intend to drive to Spain, Italy, France, Germany and China. Right after this drive, we shall witness a discernible number of foreigners driving into Pakistan for tourism. I wish to put together the youth of my country to work towards the betterment of our own motherland; not by daydreaming but by actually putting ideas into sustainable reality. 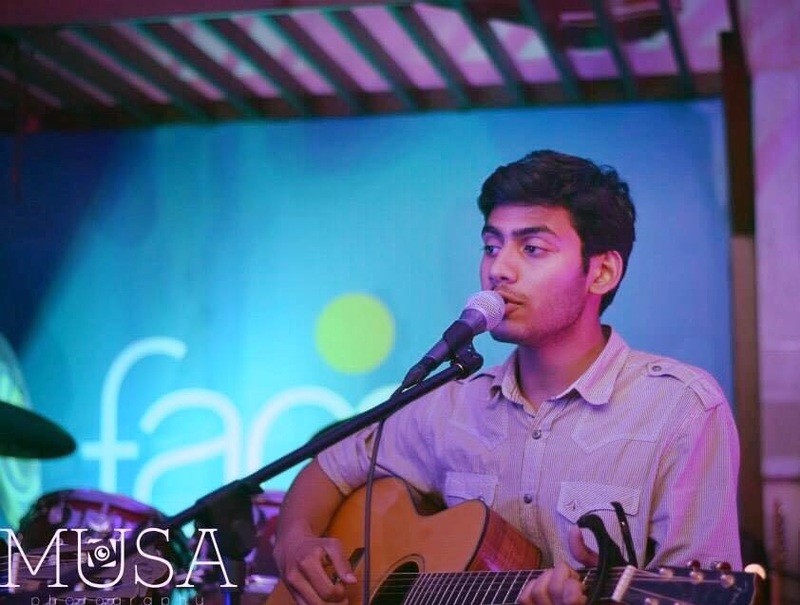 I want to inspire and work with the youth around me to build indigenous value added products and services in Pakistan for Pakistan and the world. The world is full of people who complain and it needs people who take initiative and have solutions to problems. We as youth of today tend to shy away from facing difficulties, hardship and consistency and trade in our time with mediocre safe zones. Dreams do come true if you follow your heart without being bothered about what people think and the difficulties that come with the package of success. Hero Number 1? Pakistani Man Marries Two Women On The Same Day!